Welcome to the Art and Actions of Kay Smith, watercolor artist. In her quest to encompass our American heritage into a single body of work she has crossed and crisscrossed the country, Canada and Europe. This extensive group of paintings is preserved in her American Legacy Collection. This collection is the largest and most comprehensive visual record of its kind. It holds over two hundred and fifty watercolor paintings and sketches, all done on location, all painted by one artist, Kay Smith. 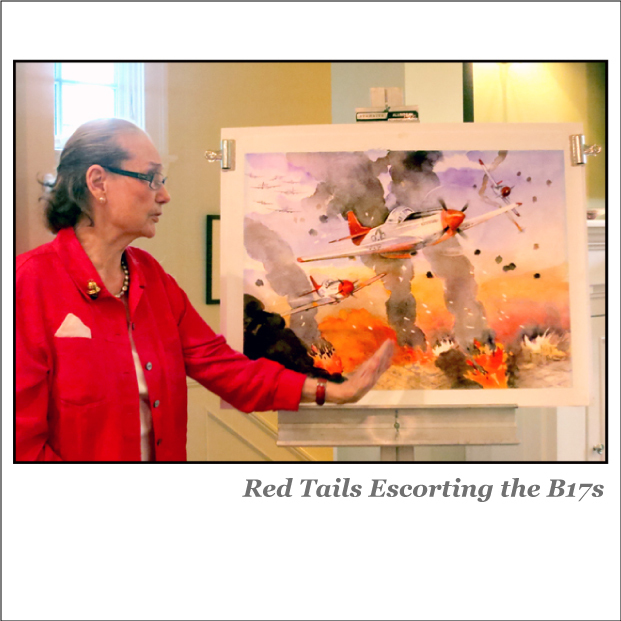 Capturing history with her brush has become her life’s work. No other artist or historian has done more to preserve a visual panorama from the birth of this nation to today. To inquire about an exhibition of Kay Smith's work for your museum or organization contact her at akaysmith@att.net for more information. Kay Smith Paints... Vicksburg Battlefield from SMR on Vimeo. 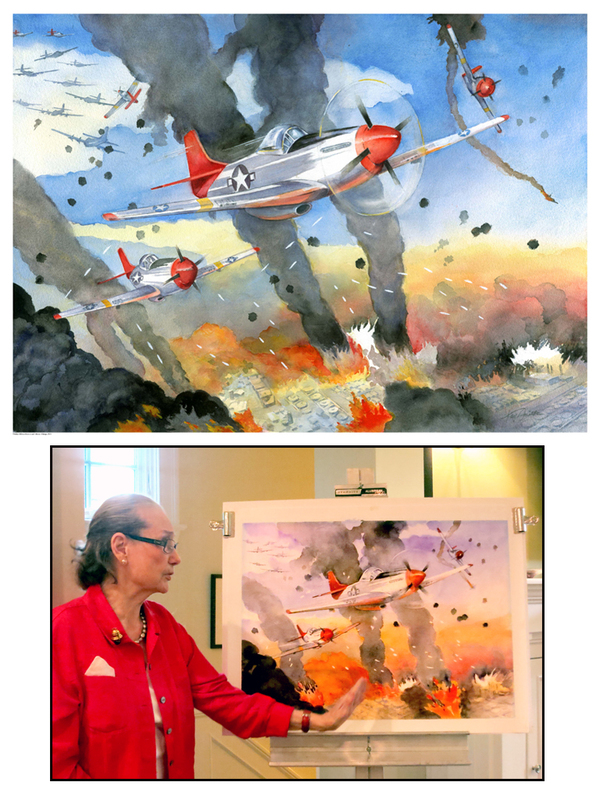 In 1994, she was given a lifetime designation as Artist Laureate of Illinois in recognition of the contribution the American Legacy makes to our heritage and history.She has painted each of the 250 works in the Collection on site of the historic monuments, battlefields, landmarks, and national and cultural events. Artist Laureate of Illinois KaySmithArtist.com/.